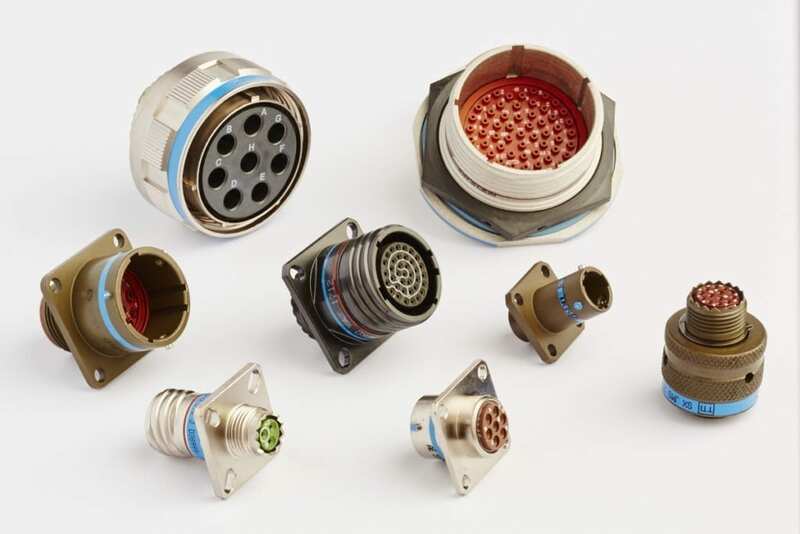 NYKCS has exclusive franchise agreements with leading interconnect OEM’s to supply a complete range of circular connectors (including MIL-DTL-38999, 5015, 26482, 83723, EN2997 and ESC10), circuit board connector and interconnect accessories. Please contact our sales and technical team for product selection and quick turnaround quotation to meet all your needs whether you have a single product enquiry or a bill of materials. High-performance cable to panel connectors. 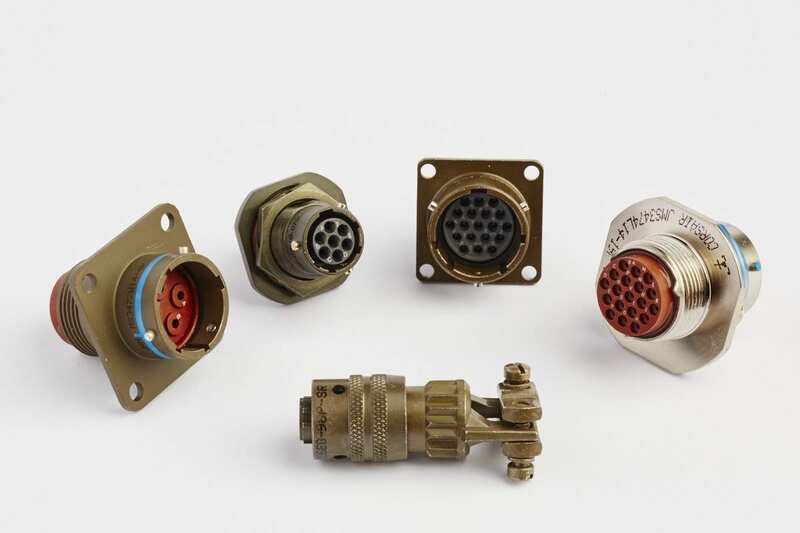 D38999 circular connectors are used in military, aerospace, avionics, harsh environment, industrial and commercial applications. We supply Series I, II and III from leading QPL manufacturers as well as being a value-add distributor (VAD) of Series III for Conesys. 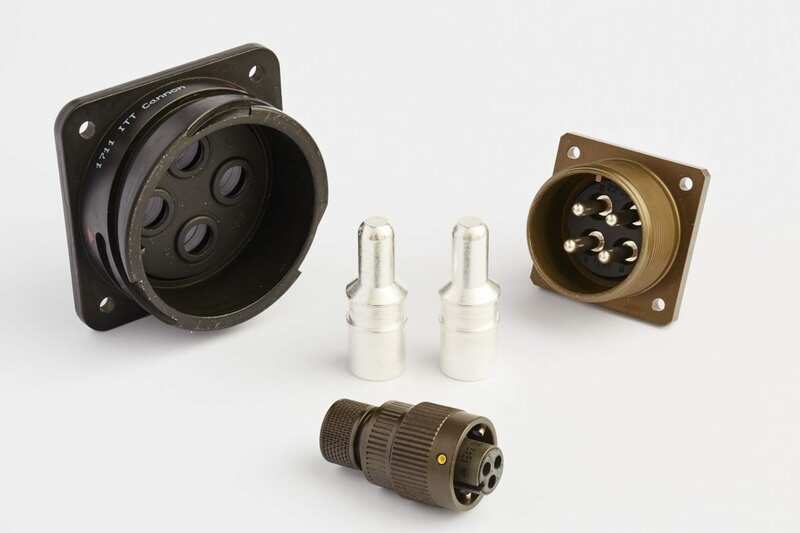 Connector backshells, adapters, protective covers, cable clamps and other accessories. Specialised designs for the harsh environments of aerospace, military and commercial industries, including AS85049. 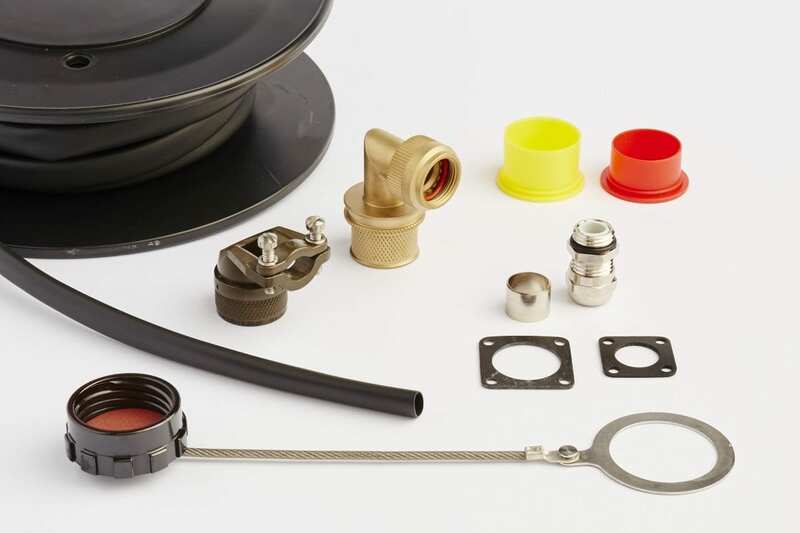 An extensive range of products from simple strain relief’s to submersible EMI/RFI shielded backshells. 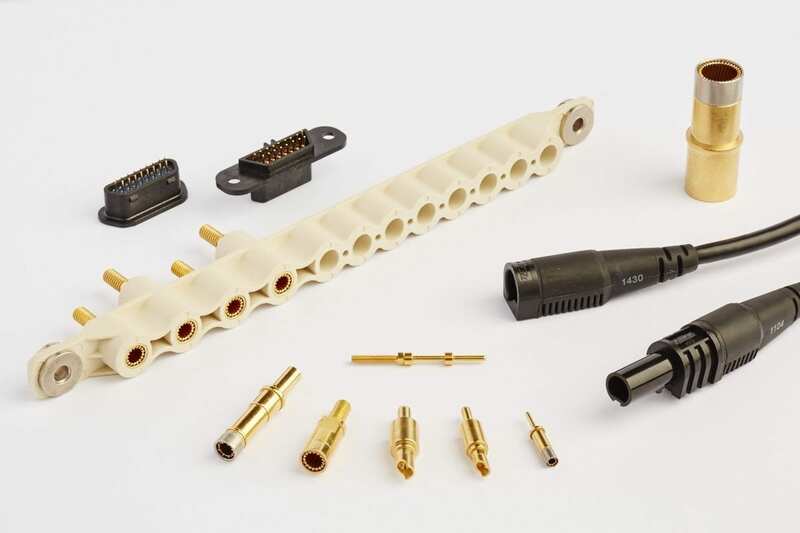 NYKCS offers a comprehensive range of contacts, filler plugs and insertion/removal tools for both Mil-Spec (M39029) and commercial interconnect product ranges. We also supply advanced design Hyperboloid contacts to meet high current and extended life requirements. Hermetically sealed connectors using a glass-to-metal seal (GTMS). 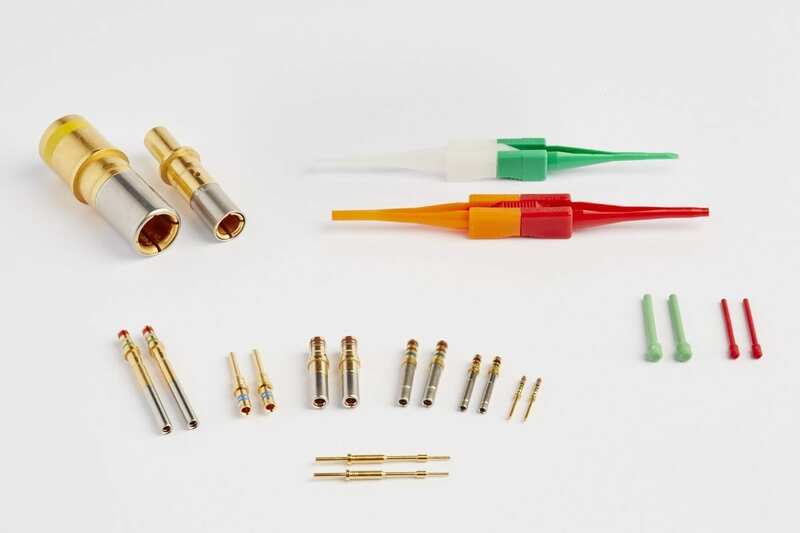 These interconnects and feedthroughs are typically used in aerospace, military, geophysical, nuclear and medical applications. 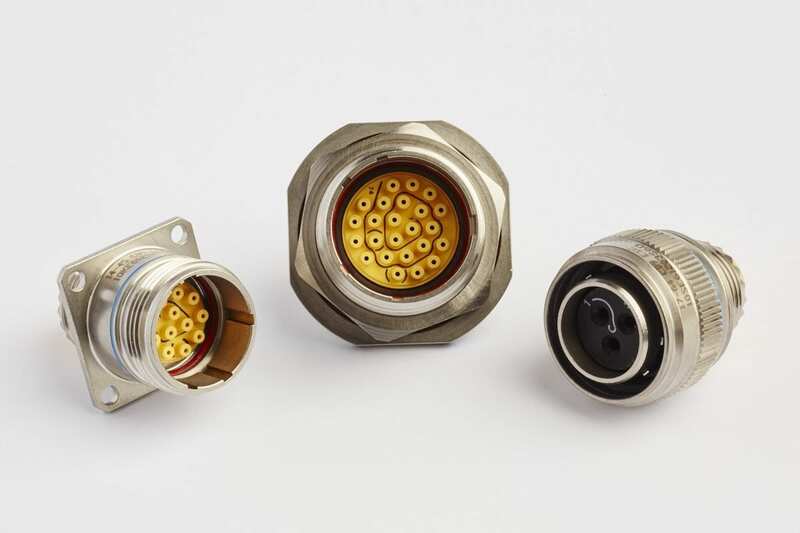 Hermetically sealed connectors can withstand the most severe environments. The MIL-DTL-5015 range of connectors are available in approved or commercial versions and are used in demanding rugged applications such as military, commercial and mass transit. They are available in threaded or reverse bayonet coupling with an ability to house a range of different types of contacts and ratings. Miniature circular connectors based on the MIL-DTL-26482 specification. Available as approved or commercial versions. They are designed for use in demanding and rugged environments such as military and commercial applications, especially where a high contact density is required. 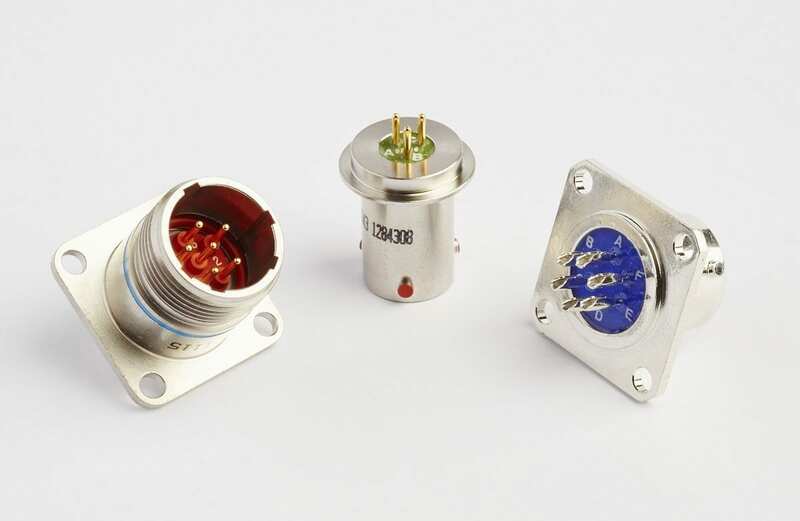 This range of miniature circular connectors based on the MIL-DTL-83723 specification are used in demanding applications such as engine sensors in both military and commercial aviation. The Hyperboloid contact from IEH is an advanced solution that satisfies performance requirements previously considered impossible. It is unique in concept, allowing high current and extended life with very low insertion force. Connectors with Hyperboloid contacts give the highest levels of performance.